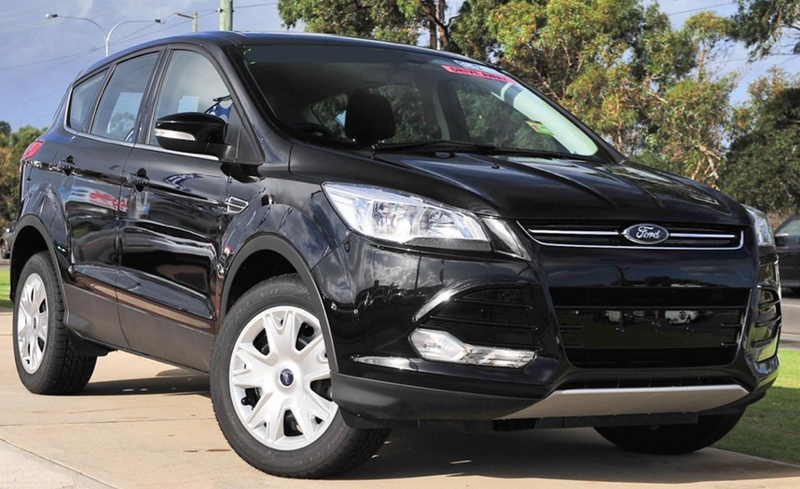 The Ford Kuga is a compact sport utility vehicle (SUV) produced by Ford since 2007. 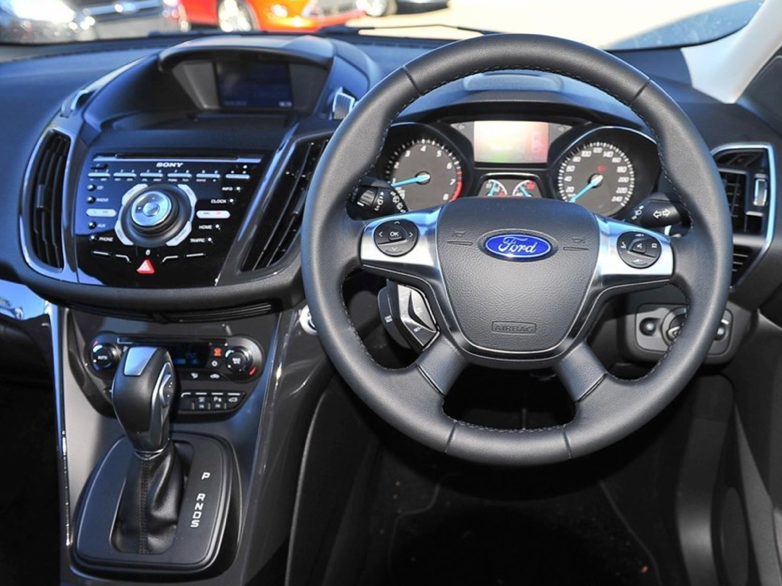 It is based on the C1 platform, that also forms the underpinnings of the Ford Focus and Ford C-MAX. Both front-wheel drive and four-wheel drive are offered.